Qualified individuals may evaluate a Jabra headset or speakerphone subject to the terms and conditions below. The Jabra free consultation program is open to “Qualified Individuals” in the US and Canada only. To request an evaluation of a headset or speakerphone from Jabra, “Qualified Individuals” must fill out the online request form, speak with a Jabra representative to confirm eligibility requirements and be qualified to participate in the evaluation program. This evaluation program is only available while supplies last. Jabra reserves the right to cancel this promotion at any time and for any reason without notice. Jabra products are strictly not for resale. Any trial units identified for resale will result in legal action by Jabra. 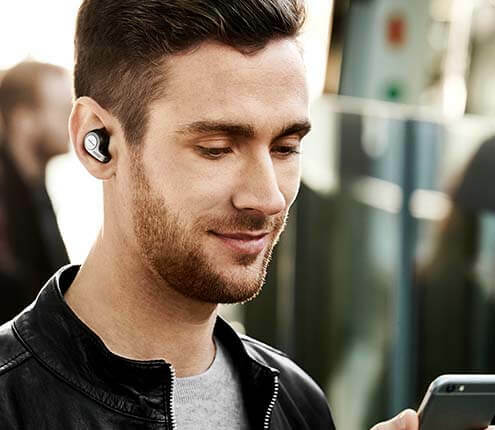 This promotion is the exclusive property of Jabra and any use by unauthorized parties without the expressed and written consent by Jabra is prohibited. This program cannot be combined with any other offer or discount from Jabra and it is limited to one unit per company. Jabra distributors, alliance partners or resellers are not eligible to receive a free unit. Jabra reserves the right to deny any request, cancel the promotion or vary the terms and conditions without notice. 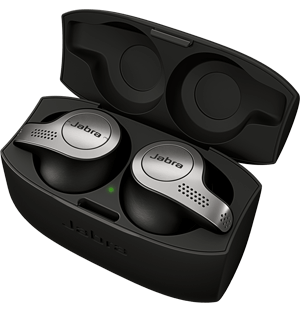 This promotion is governed by applicable laws in the country of the regional Jabra sales office. By participating in this program “Qualified Individuals” accept and are bound by these terms and conditions.